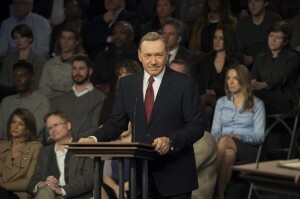 Five promotional photos have been released for the upcoming third season of the hit Netflix series, “House of Cards“. 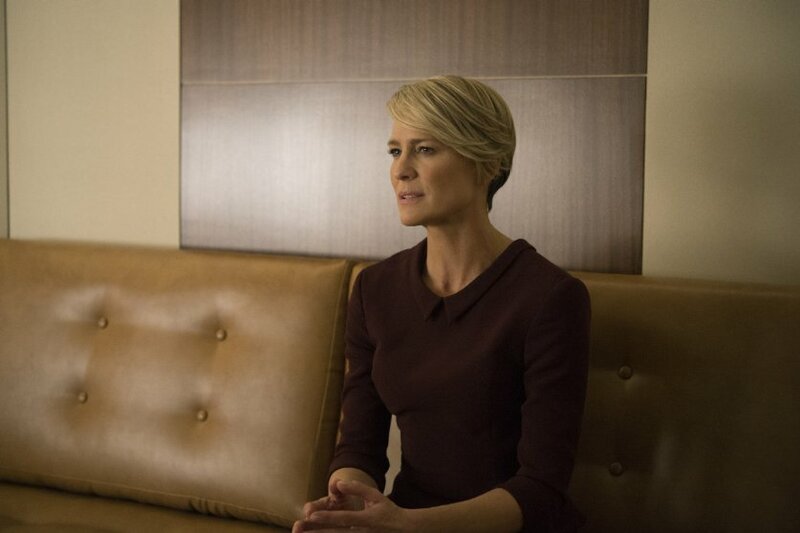 Due for release on February 27, 2015, the third season has been lightly shown with a short trailer and these images. Much has been kept unrevealed, leaving viewers to guess as to what the new season will bring. 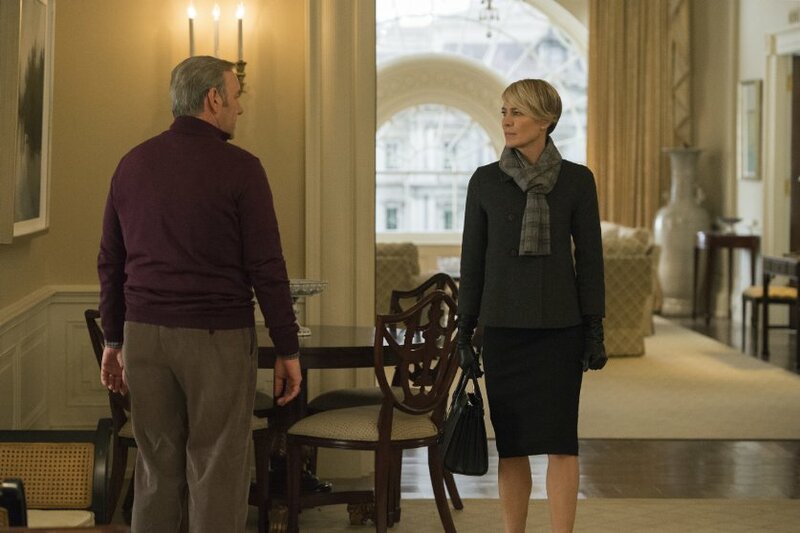 Kevin Spacey returns with Robin Wright as President Frank Underwood and Claire Underwood, with Frank having achieved his way to the office over the course of the previous two seasons. 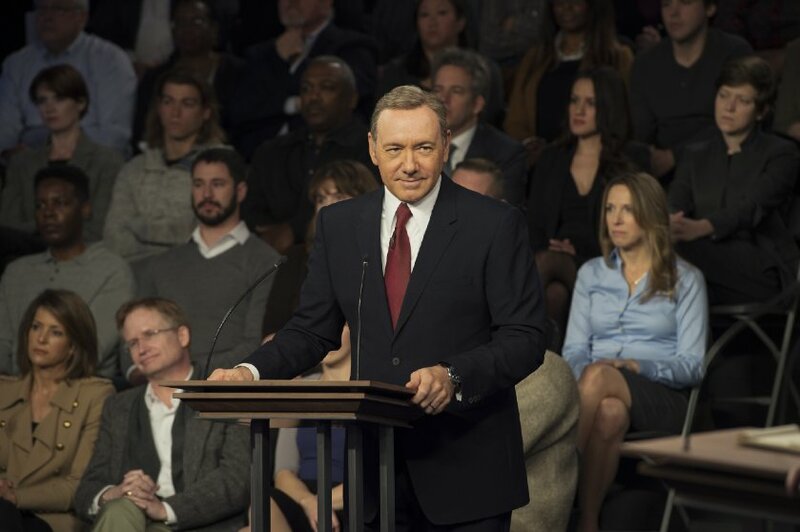 You can find out more about House of Cards on the official Facebook, and Twitter. 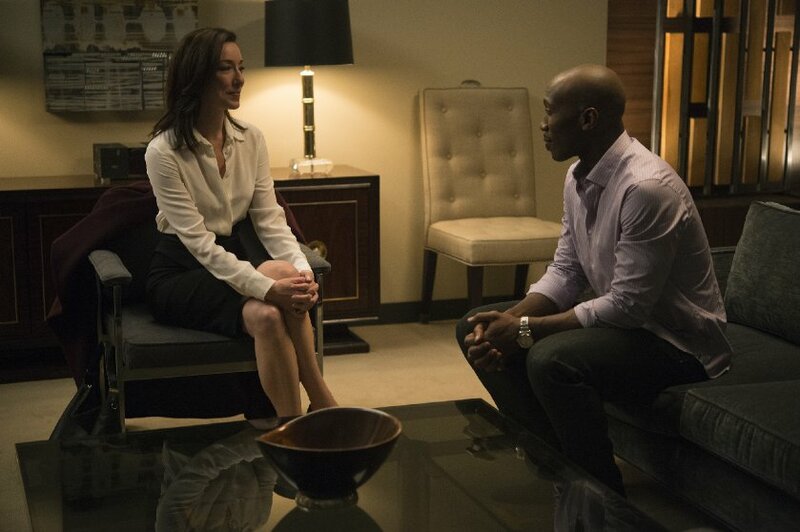 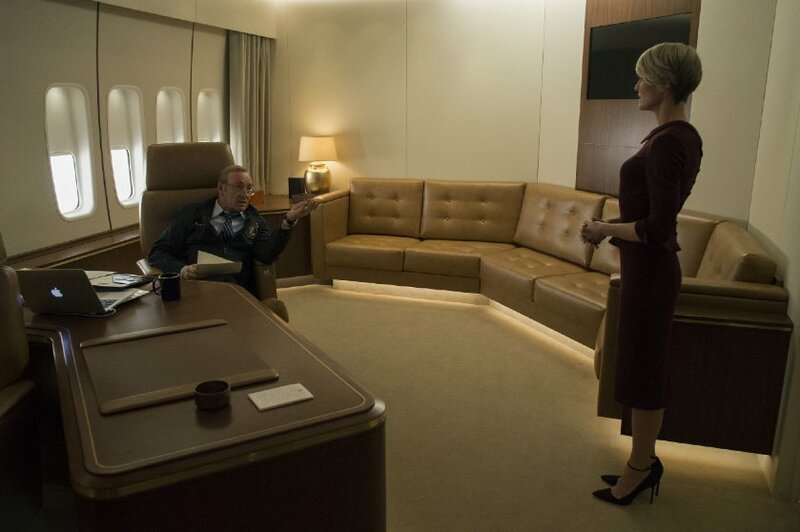 Comments for “House of Cards” Season 3 Promotional Photos Released are now closed.